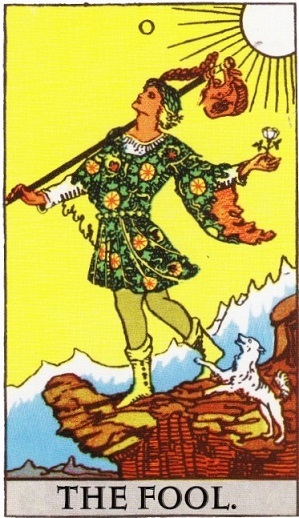 I offer tarot mentoring, one-to-one, in person or via Skype. You may be a new reader who needs guidance and support to get you reading confidently, or a more experienced reader feeling stuck (and that new deck hasn’t done the trick…) I help you re-energise your practice with techniques, tips and support tailored to your needs. To enquire about tarot coaching, click here. 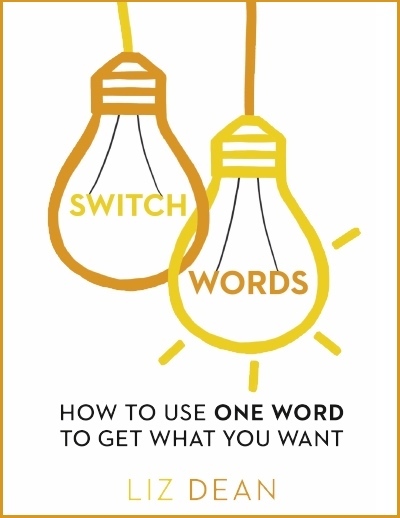 Switchwords are power-words you can chant to manifest what you want. Switchwords switch on the subconscious mind – chanting them helps align your subconscious wisdom with your conscious knowing, so you are one within yourself, and from this position, can effectively clear blocks, identify what you need, and attract it. Switchwords can help with business blocks (I often work with holistic practitioners who need to attract clients) and inspire creativity, too. To enquire about Switchwords mentoring, click here.